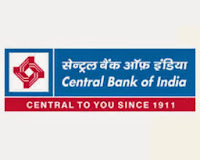 About Company:Central Bank of India ,a government-owned bank, is one of the oldest and largest commercial banks in India. It is based in Mumbai. 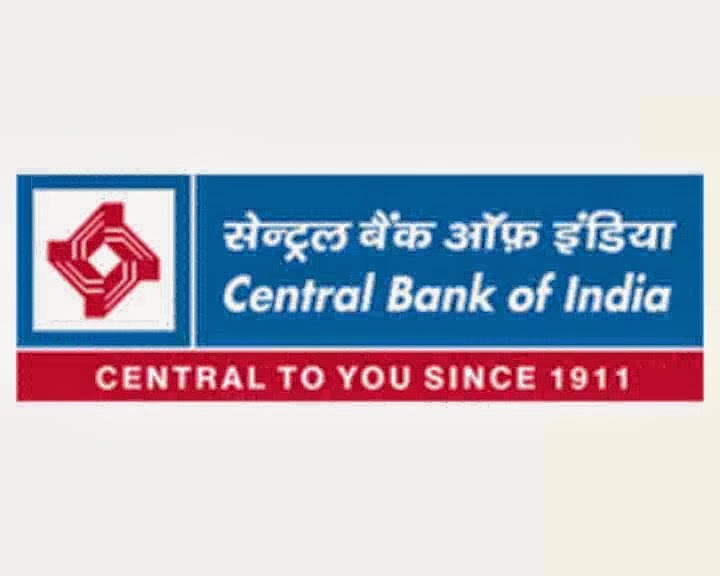 The bank has 4100 branches and 270 extension counters across 27 Indian states and three Union Territories.